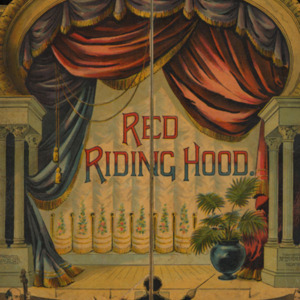 Red Riding Hood. New York: McLoughlin, 1891. 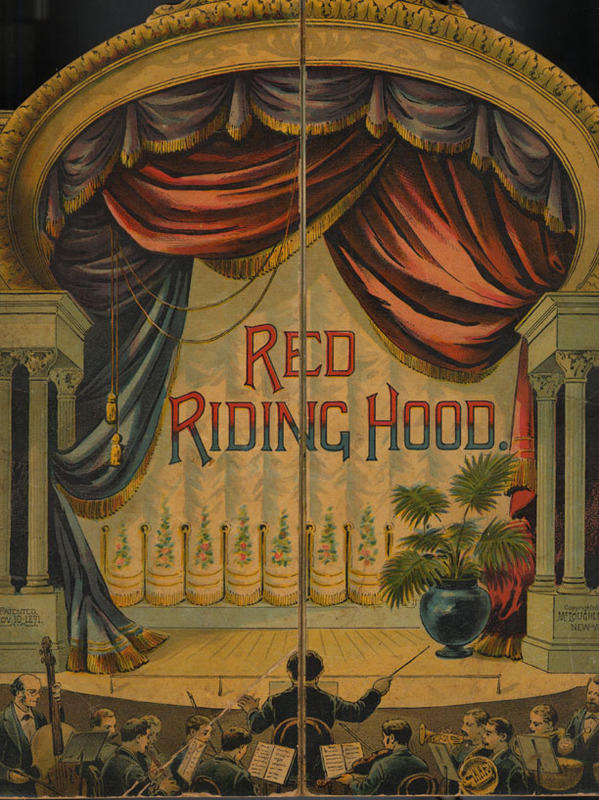 “Red Riding Hood,” University of Virginia Library Online Exhibits, accessed April 20, 2019, https://explore.lib.virginia.edu/items/show/639.